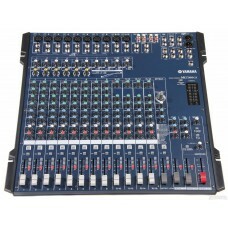 The TF1 meets the exceptionally high standard of Yamaha mixing desks. 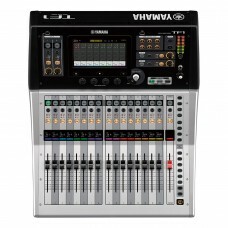 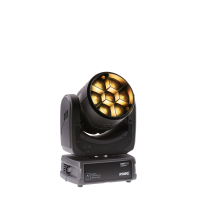 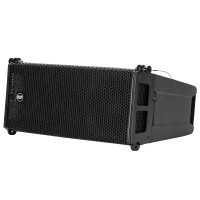 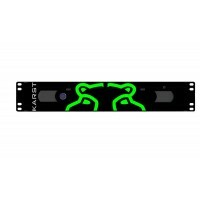 With 40 inputs, 17 motorized f.. 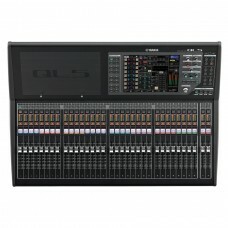 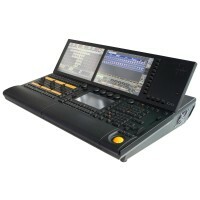 The LS9 series consoles follow in the distinguished footsteps of the Yamaha PM1D, PM5D, and M7CL, ex.. 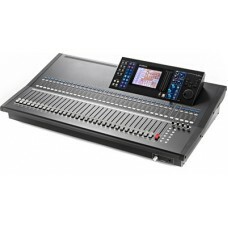 Whether you have a mixing applications that involves only a few channels, or up to 32 inputs with su..
QL series consoles offer all-in-one mixing, processing, and routing capability for small to medium s..